Our transcription service is available to vision impaired people, organisations and all others requiring accessible information. 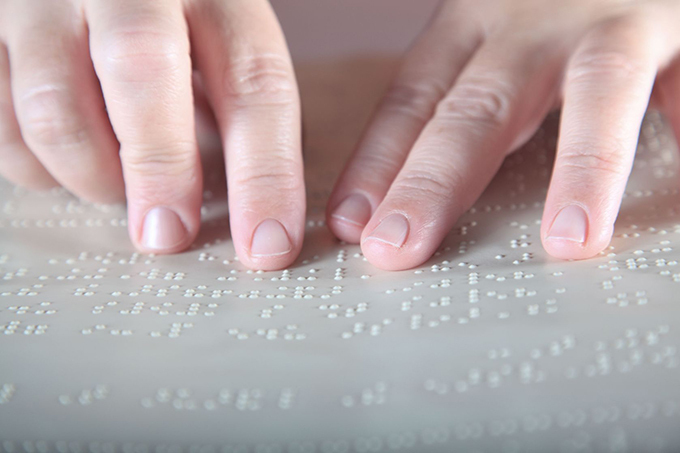 Most text documents can be transcribed into Braille, audio or large print. The service is available at a reasonable cost and operated in a secure area ensuring confidentiality.